This website is currently under construction and revamping please be mindful as you access different pages, some bugs may occur. How To Spot A Real Dix Autograph! Some Of Our Favorite Links! 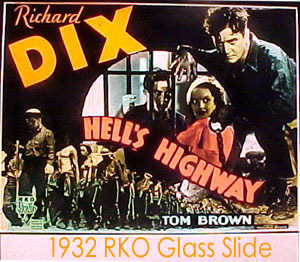 A glass slide representing Hell's Highway. An RKO chain gang picture that was released shortly before I Am A Fugitive From A Chain Gang. Dix is great as a tough con bucking the system. 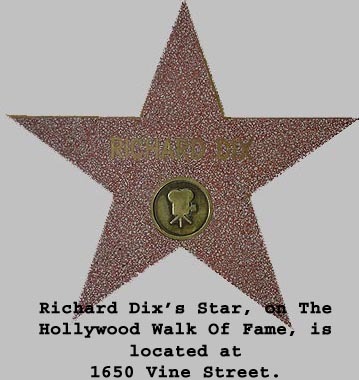 The goal of this website is to create a page for each of the 98 feature films that starred Richard Dix. The links below will take you to those pages where you will see cast lists, photos, posters and much, much more! Please keep checking back as new material is added as it becomes availble to us! 1931 Best Actor Oscar Nomination as Yancey Cravat in Cimarron. 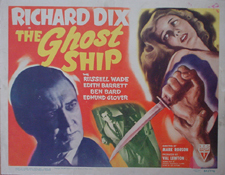 Richard Dix was one of the few actors to make the successful transition from silent pictures to sound. 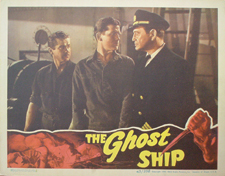 He worked for every major studio, most notably for Paramount in the 1920's and RKO in the 1930's. 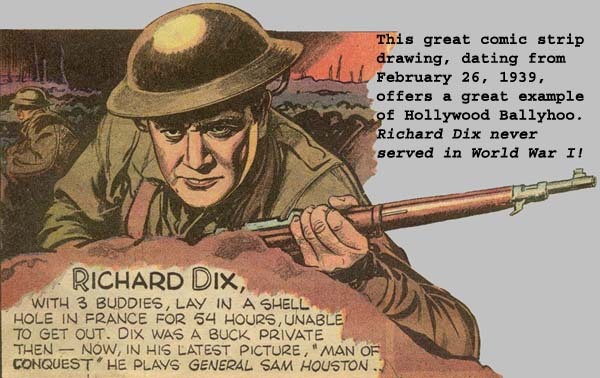 Remembered mostly for his cowboy roles, Dix was a diverse actor, starring in comedies, dramas, mysteries and historical epics. 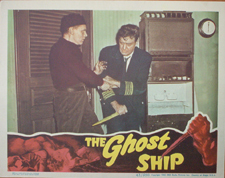 Aside from Cimarron, he is probably best know for his role as the maniacal Captain Stone in Val Lewton's The Ghost Ship. It was his last picture for RKO. 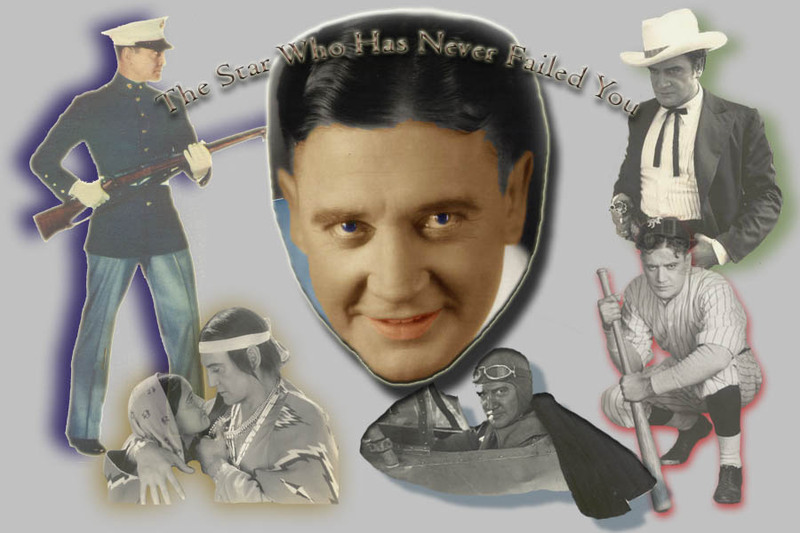 Richard Dix hit his peak in 1931 when he was nominated for an Academy Award for his portrayal of Yancey Cravat in Cimarron. 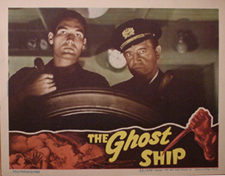 He retired in 1947, due to poor health, finishing his career at Columbia Studios. 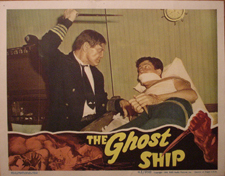 While there he made 7 films based on the popular radio series, The Whistler. 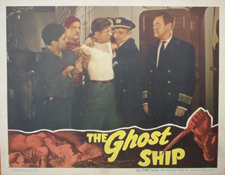 Sadly 31 of Dix's silent films are lost and many of the remaning ones are incomplete. Richard and his second wife, Virginia Webster, had three children. Twin boys named Richard, Jr. and Robert and a daughter, Sara Sue. 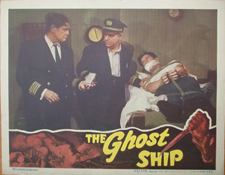 Richard, Jr. died in 1953, at the age of 18, in a tragic logging accident. 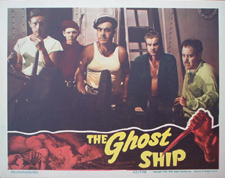 Robert, was a contract player for MGM in the 1950's and starred in a number of films for Al Adamson during the '60's. Some of Bob's more notable films are Young Jesse James, Forbidden Planet and Live and Let Die. He is currently developing a plan to assist the Native American Indian Community in bringing their stories to the World market via television and motion pictures! Richard's little girl, Sara Sue, whom he affectionately called "Punkin'', lives in California and manages the Dix family estate. She devotes much of her time caring for her loving mom, now in her nineties!